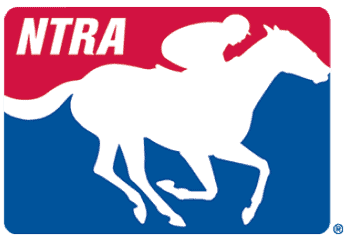 Michele Kopiec has been with the USTA since 1999 and is currently the Racetrack Operations and Licensing Manager, overseeing the licensing of drivers, trainers and racing officials in the United States. Previously, she was a member of the Race Track Support Department, which assisted in developing and implementing the USTA eTrack and online entry systems. She is a lifelong harness racing enthusiast, introduced to the sport by her father who worked for Delvin Miller at the Meadows Race Track. Prior to her employment at the USTA, she worked for Whitehorse Farm, Scioto Downs and the late USTA Director, Walter “Boots” Dunn. Michele graduated from Delaware Valley University in Doylestown, PA and holds a B.S. in Large Animal Science, pre-veterinary medicine. She is also an organizational advisor for the Ohio 4-H program.